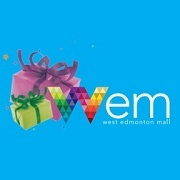 West Edmonton Mall is more than just the big shopping mall and theme park! With nine world-class attractions, two hotels, West Edmonton Mall is Alberta's number-one tourist attraction. At 5.3 million square feet, the Mall is the size of a small city and is accredited as a zoo. New Attractions this year include the Tsunami at the World Waterpark, the Galaxy Quest 7D Experience, Dragon's Tale Mini Golf, and The Hurricane Aquaventure. 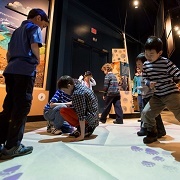 The TELUS World of Science in Edmonton is a premier attraction in Northern Alberta where you can experience interactive science like never before. The centre features five permanent galleries that bring science to life and engage visitors of all ages; a state-of-the-art IMAX Theatre featuring the largest screen in Alberta; a planetarium featuring shows with an unforgettable fusion of sound and imagery and much more.  They are known for hosting major travelling exhibitions including Harry Potter™: The Exhibition, STAR WARS™ IDENTITIES and Body Worlds & The Cycle of Life. 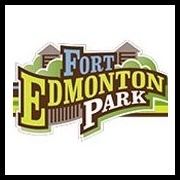 For 40 years Fort Edmonton Park has offered visitors a modern and historic experience. 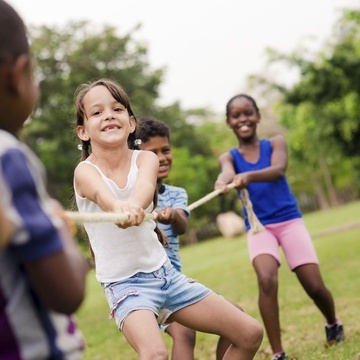 The park is a place where traditions are born and generations intermingle--in other words, the ideal family destination. Walk through the days of the fur trade, and the pioneer years, where costumed interpreters bring the past to life, and answer your questions about the period. Take a ride on a steam train, play pioneer games, bake bread the old-fashioned way, or hit the Midway for rides games and more fun! 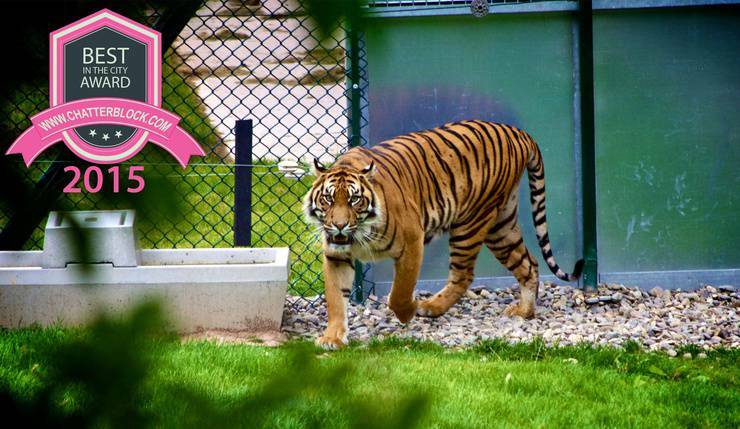 The Edmonton Valley Zoo is home to more than 350 animals. 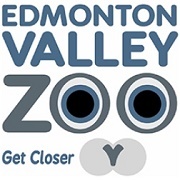 As the name would suggest, the zoo is located in the heart of Edmonton's river valley. From seals and sea lions, red pandas and lemurs, to snowy owls and Arctic fox, these living, breathing animals are the soul of the zoo. Aside from the animals, rides are a major attraction for the kids as they can ride the miniature train, paddle across the pond, or hop on a merry-go-round! The Muttart Conservatory is unique at first sight from the four glass pyramid-shaped exterior alone. 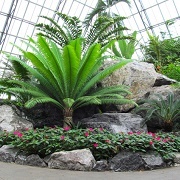 The conservatory preserves and grows one of Canada’s largest botanical collections, and shares knowledge and enthusiasm with visitors. Live music, dance, fine art showcases, and handcrafting programs from the Conservatory’s experienced instructors bring nature and art together. Inside, the Culina Muttart is known asone of Edmonton’s best dining experiences. 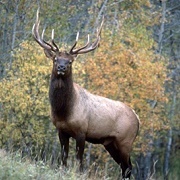 Located less than an hour away from Edmonton, Elk Island National Park of Canada protects the wilderness of the aspen parkland, and is home to bison, moose, deer, elk, and well over 200 species of birds. Originally, Elk Park was established in 1906 as a federal game preserve to protect the declining elk populations of the Beaver Hills. Enjoy the scenery this summer while hiking, or camping through Elk Park. 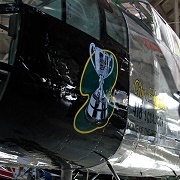 With a passion for preserving Albertan aviation heritage, the Alberta Aviation Museum, has over 30 aircraft on display plus a restoration area, shop, simulators, military and model displays, and a large events facility. A visit through this museum will reveal the amazing progress of technology and importance in Aviation, right here in Edmonton! The Art Gallery of Alberta maintains a collection of over 6,000 objects and is the oldest cultural institution in Alberta. 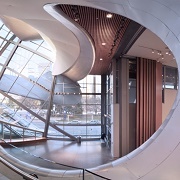 The new Gallery (opened in 2010) features three floors of premiere exhibition space; the City of Edmonton Terrace; the Singhmar Centre for Art Education; Zinc restaurant; Shop AGA; Ledcor Theatre and an Art Rental and Sales Gallery. 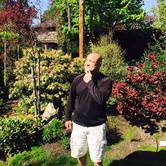 Don't miss their Tours for Tots on Wednesdays and BMO All Day Sundays family events!